What used to be a barren islet off Baranggay Bato in Sta. Cruz, Davao del Sur has been turned into a beach resort. Officially called the Passig Islet Aqua-Eco Park Resort, this came into fruition about a couple of years ago as a project of the provincial government of Davao del Sur. Forget about natural state of things - this is all about an islet that has been turned to look like an island with swaying palm trees. So coconut trees were planted, cottages were erected and old tires ringed portions of the islet to prevent sand erosion. While I've already heard about Passig, it took my mom's constant urging to finally give it a try. It's close enough to the national highway from Davao City to Digos for a convenient stop. There's an unpaved road leading to a footbridge that goes through a forest of mangrove trees - which is quite a revelation as I never even thought a mangrove swamp still exists in Davao! At the end of the footbridge, local boatmen await passengers bound for the islet. For the 5-minute banca ride, roundtrip fare is P20 per person or P100 per boat which is paid upon return (Make sure to get the banca operator's mobile number for the return trip!). 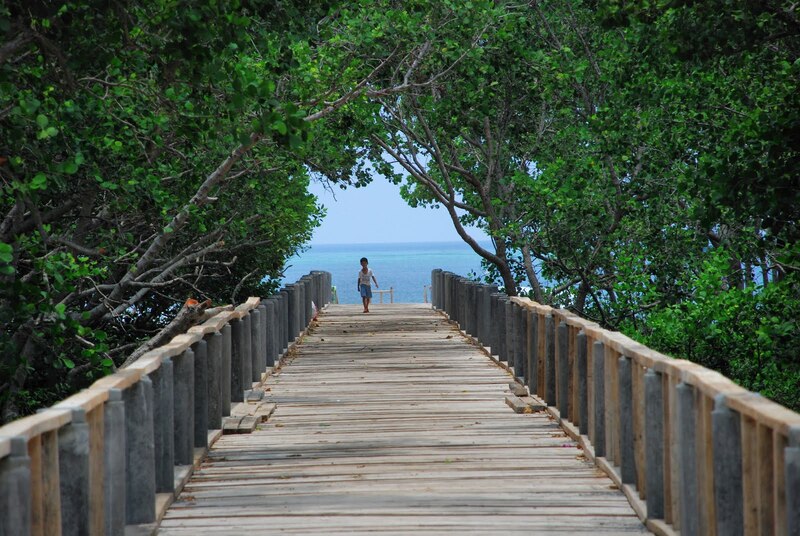 Entrance fee to the resort is very reasonable at P15 for adults and P10 for kids between 7-12 years old. Cottages come in various sizes with corresponding fees - mini (P100), small (P150), medium (P250) and large ones with rooms (P500). There's a function hall for bigger gatherings which will set you back at P5500. The islet has no electricity but a generator is available for use which needs prior arrangement at the Provincial Capitol office. This being a government property, you naturally get a government receipt for all payments made. Don't expect Boracay-like beach quality. The sand is white but it's coarse and riddled with broken corals. There's no restaurant on-site so visitors need to bring their food. Cooking isn't allowed and bringing liquor and pets are forbidden. 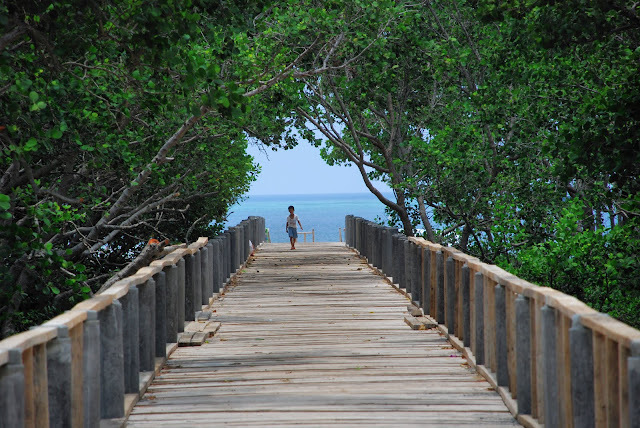 For the sheer affordability of it with great views of nearby hills and the added surprise of a dense mangrove forest, Passig is still a good alternative for locals wanting a beach escape without the crowds one usually see in Samal island. I'll give it a visit if and when I revisit Davao. The only beach I hanged out when I was on field assignment in the area in the late '60s is Talomo Beach. Has it changed much? I like Davao, the city...and the girls, too. Unfortunately, the girls never took a liking for me. so it's only a day use resort. but it's really beautiful. it's been so long since the last time I've visited Talomo beach so I can't say about the changes but this I can tell, most Davaoenos I know have been going to Samal island for its white sand beaches. oh yes, we did park our car right before the foot bridge. Can't recall paying anything for the parking or I was just distracted taking pictures right away hahaha! No, this is still part of Sta. Cruz but close to Digos. unfortunately, it's only open during day time. the beach looks beautiful to me, the fares are affordable too. more importantly, it's less crowded than the usual commercial beaches in pinas. 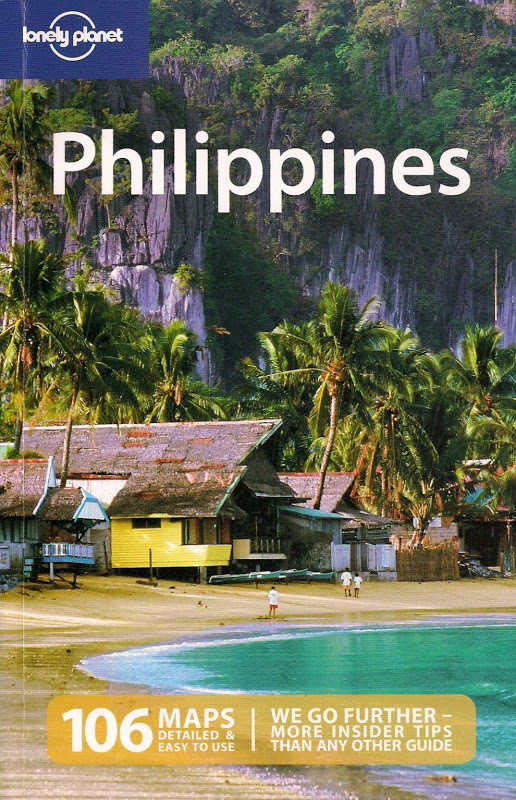 I love local travel.. :) ha, I've been here (the Philippines) long enough to call it local.. Great pictures as always! It may not be the best around but it is still a nice to place to unwind and cheap as well. wow! i am excited to see this area in person... see you so sooooooon! LOL! pwede ba mag yosi jan? I'm former resident of Tuban(baybay)but of course wayback my time,my family only go on this site "manginhas" lots of sea cucumber(tuyom & suwaki)we enjoy much collecting likewise eating lol! meron pa kaya yan ngayon?e2 ba ang dating Sinawilan noon, na tinawag ngayon Passig isslet?di ko na alam kc matagal na akong di nakabalik, nagulat na lang ako nang makita ang development ngayon...very great!!!! pwede ba mag-overnight stay dyan??? or mag dala ng tent?